The story of Afghanistan from the 13th century until the present illuminates why the international intervention that began in 2001 failed to deliver. After the Taliban government collapsed in the autumn of 2001, hopes were high for a fresh start that would bring security, women’s rights, development and democracy to Afghanistan. This book reveals why and how these hopes have not been fulfilled. 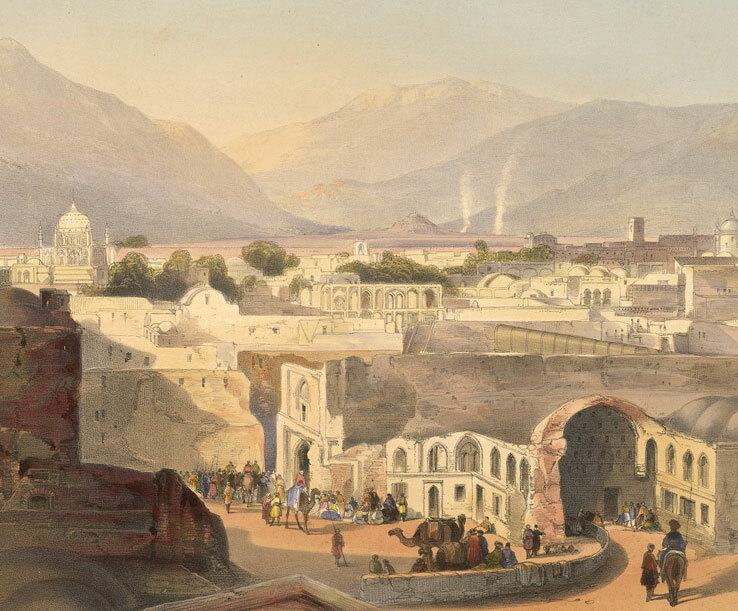 Lee explores the emergence of the modern Afghan state, tracing its origins to the extensive empire created by Ahmad Shah (d.1772), a military leader from the Durrani Pashtun or Afghan (the words were originally synonyms) tribal confederacy, based in Kandahar. After his death the empire gradually shrank and by the 1830s had been reduced to what is now eastern Afghanistan. At this time Russia was advancing across Central Asia. British armies twice invaded Afghanistan with the aim of turning it into a buffer between Russia and India. In 1880 they allowed Abdur Rahman Khan (d.1901), also a Durrani, to take control of Kabul and began paying him a subsidy. 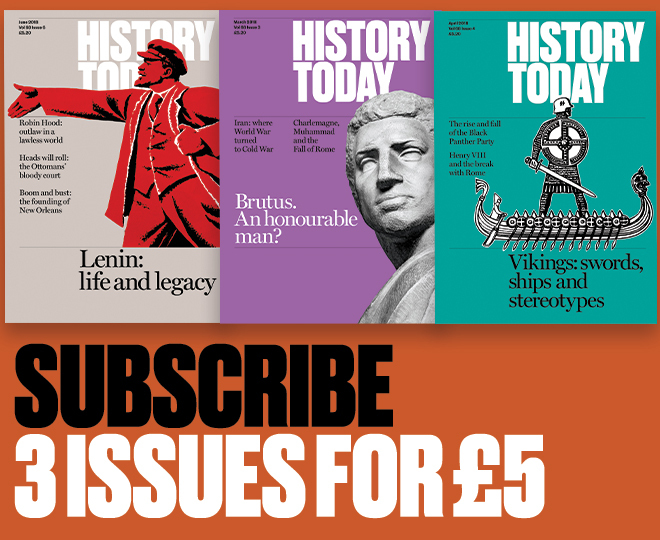 Many of Afghanistan’s current difficulties can be traced to his reign because he created a centralised administration that ruled with an iron hand over the country’s diverse population and bequeathed an authoritarian legacy to his successors. Nevertheless, much of the 20th century was relatively peaceful until growing Soviet influence led to a left-wing coup d’état in April 1978. This was followed by widespread revolts, Soviet occupation, the western-supported jihad, Soviet withdrawal, civil war and then, in the mid-1990s, the emergence of the Taliban. Why has the international intervention that began in 2001 failed to deliver? After more than 20 years of conflict, the difficulties were enormous. Millions of Afghans had become refugees. Infrastructure had been badly damaged. Ethnic, regional and sectarian tensions had worsened. The former mujahidin leaders and their militias remained influential. International intervention was badly managed and poorly coordinated. A ‘quick, if dirty’ answer was given to the question of how to create a new government. With the blessing of the United Nations, representatives of some of the major Afghan factions (but not the Taliban) chose a Durrani Pashtun, Hamid Karzai, as president. He proved a weak leader who neither acted decisively against his opponents nor punished corrupt officials. Presidential and parliamentary elections since have not been free or fair, undermining faith in democracy. The country as a whole did not benefit from humanitarian assistance. The aid that was given was not very generous; it was much less than had been provided to some other post-conflict countries. Living standards have grown in some areas but not others, particularly in the south and east. For the first few years the western military presence was very limited, especially in the south, and this had serious consequences. With Pakistani support, the Taliban were able to re-establish themselves there and in the east. In response, several countries began to commit more troops to Afghanistan, particularly the US. By 2010, American troop numbers had grown to 100,000. But the US began to withdraw in 2011. The Afghan army and police were unable to fill the gap and the Taliban are now reported to be in control of half the country. The only political solution currently on offer from the international community is, according to Lee, a power-sharing agreement with the Taliban and other radical Islamic jihadists. Lee’s well-written book is rich in rewarding detail and will be essential reading for anyone interested in the history of Afghanistan. Hugh Beattie is a lecturer at the Open University. His research focuses on the British encounter with Waziristan.